NuGet Gallery | Packages matching Tags:"Script"
353 packages returned for Tags:"Script"
coffee-script compiler implementation in .NET. With HttpHandler for *.coffee files. Keeps track of compiled and included *.js/*.coffee files and only recompiles when files change. 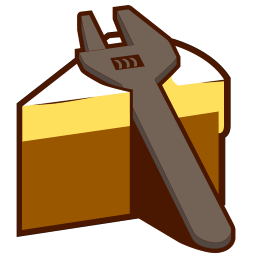 Cake Build addon to provide Aliases for common File operations (Reading, Writing, Replacing Text). 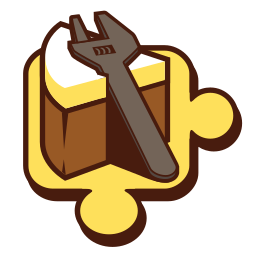 Cake Build addon for JSON Serialization and manipulation. Cake Build addon for Powershell. Provides aliases (extension methods on Cake context) that support CI, build, unit tests, zip, signing, etc. for Cake. Provides Slack aliases (extension methods on Cake context) for Cake.